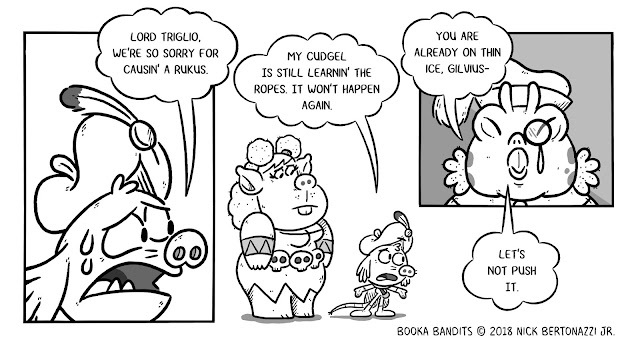 Chapter 2: Weclome to Dilka Dell! 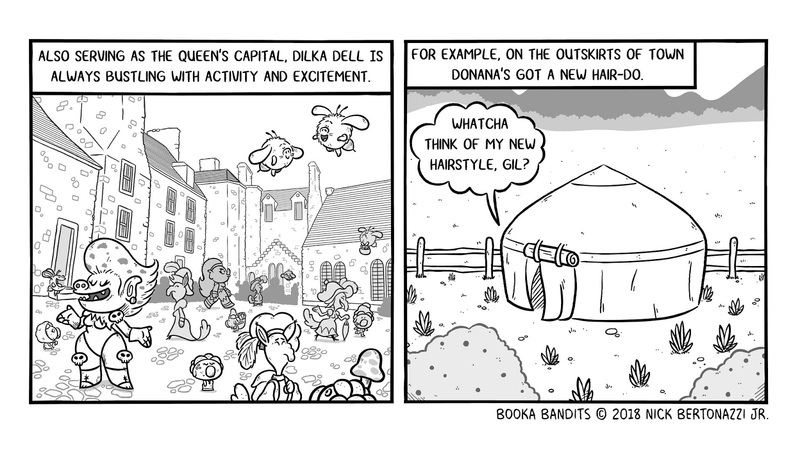 Chapter 2: Welcome to Dilka Dell! 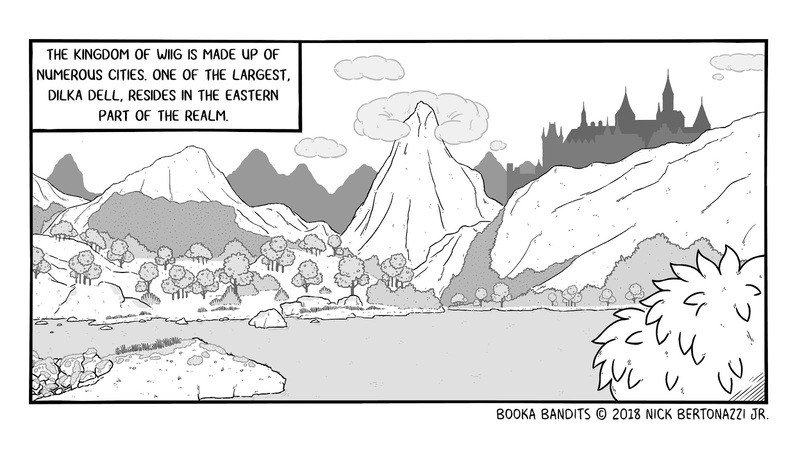 Labels: Chapter 2: Welcome to Dilka Dell! 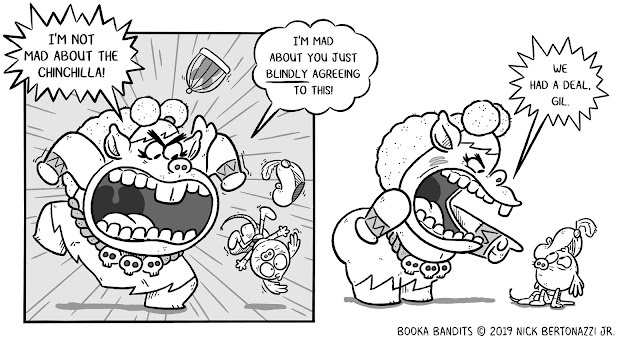 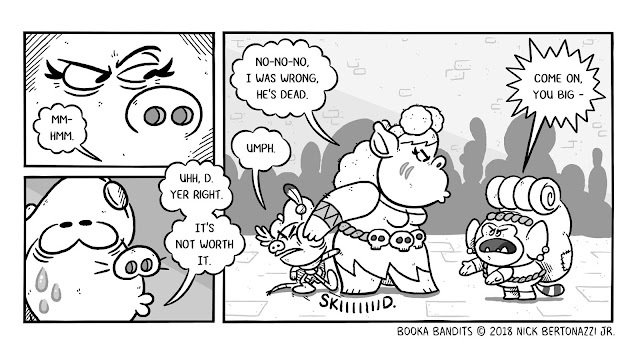 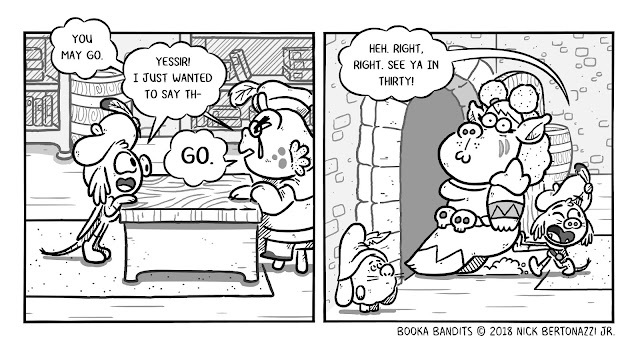 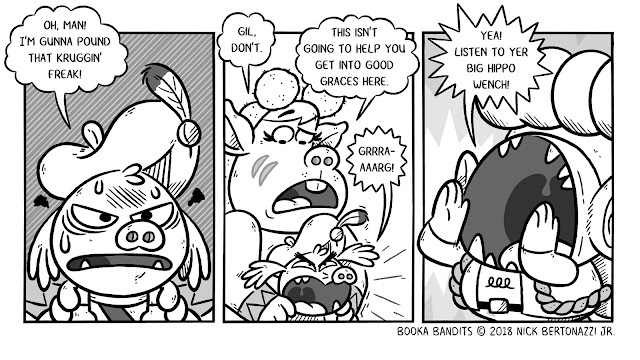 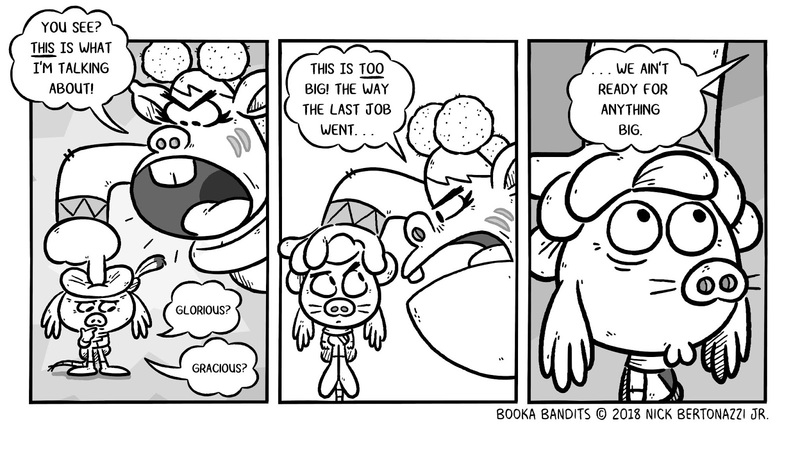 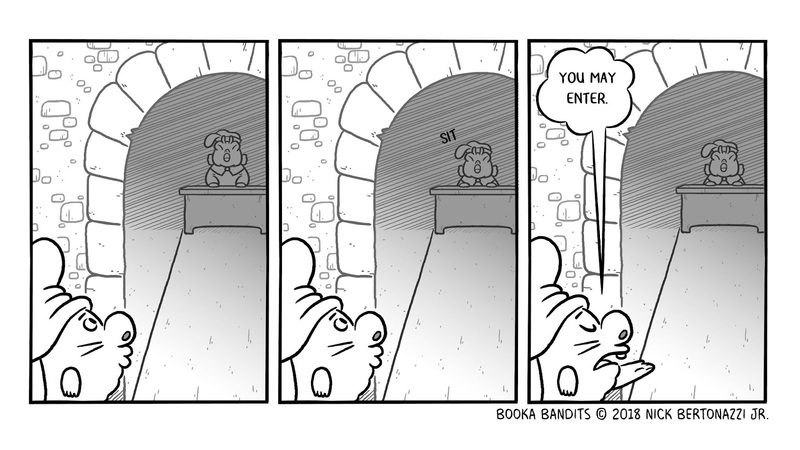 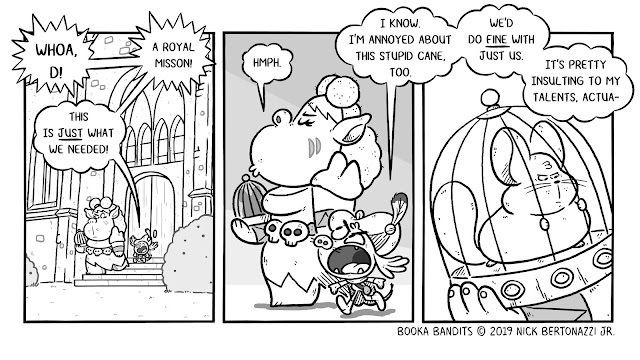 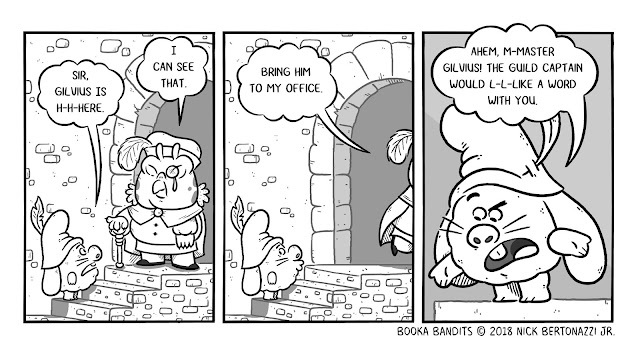 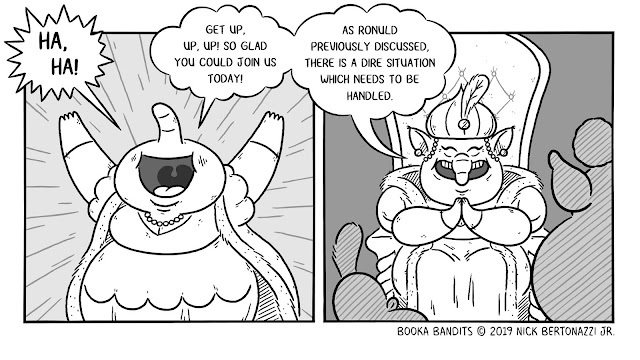 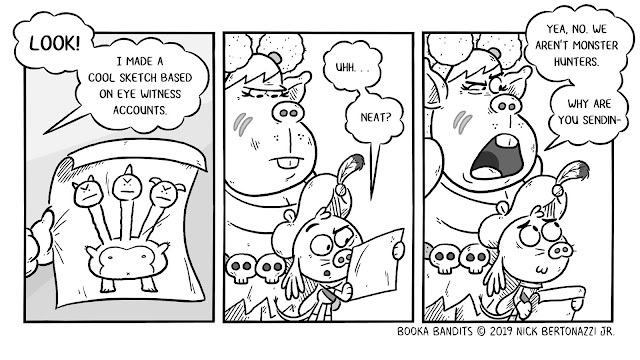 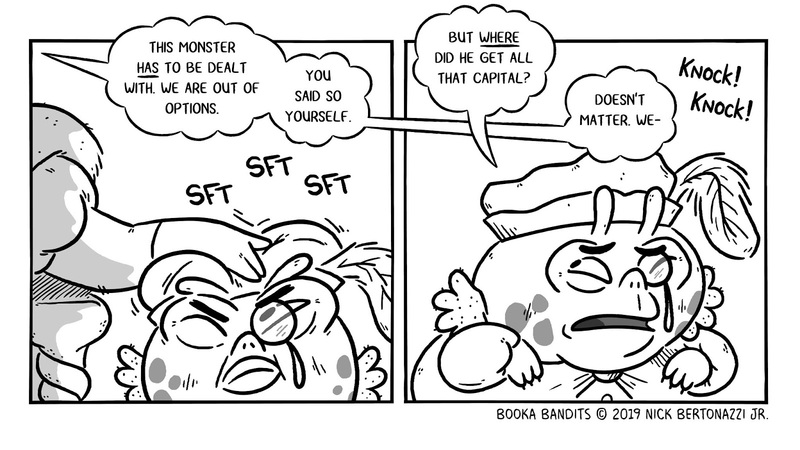 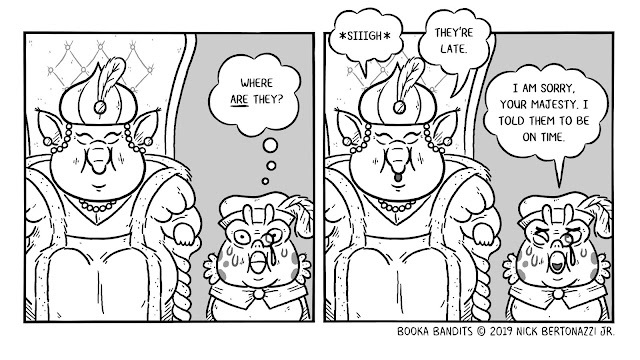 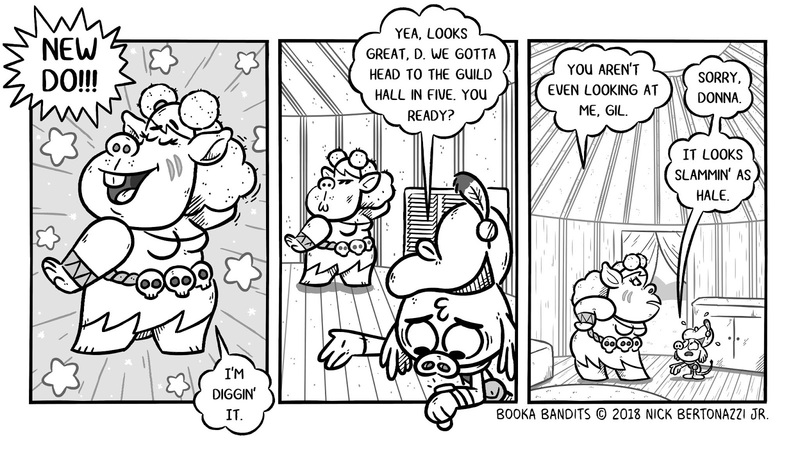 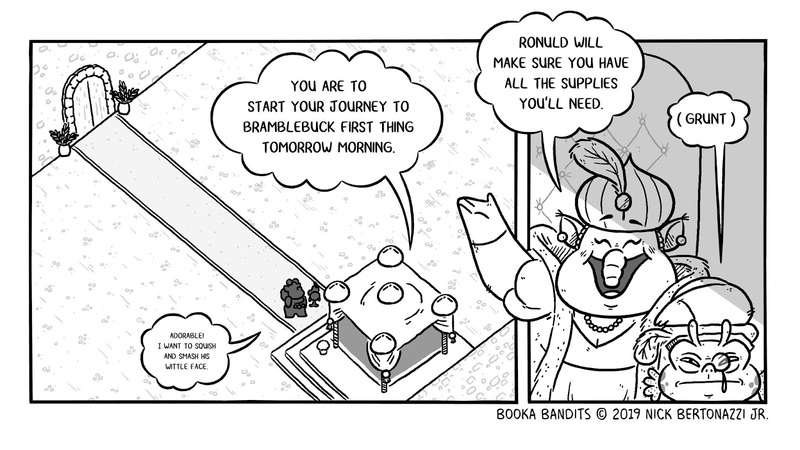 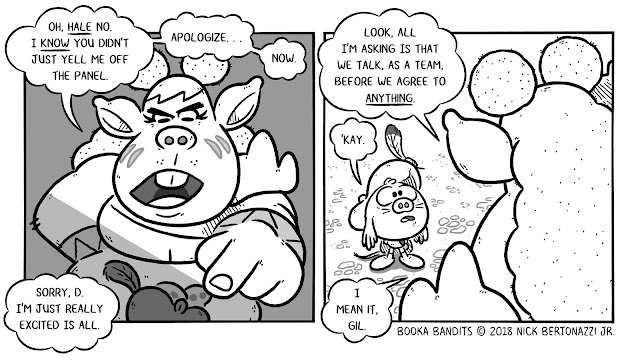 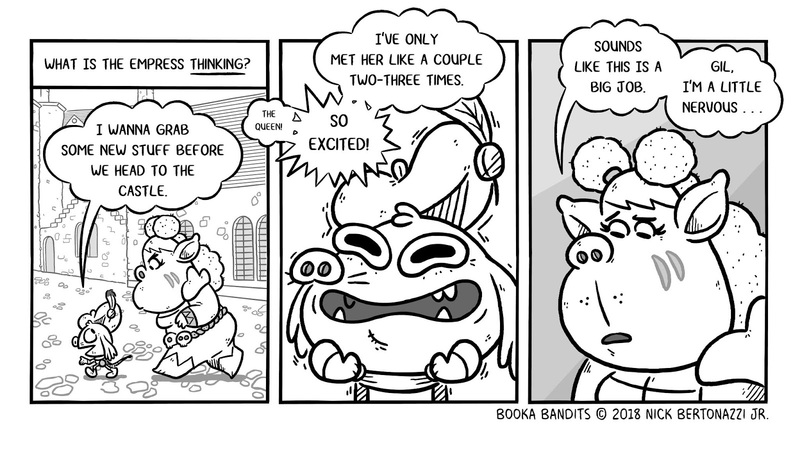 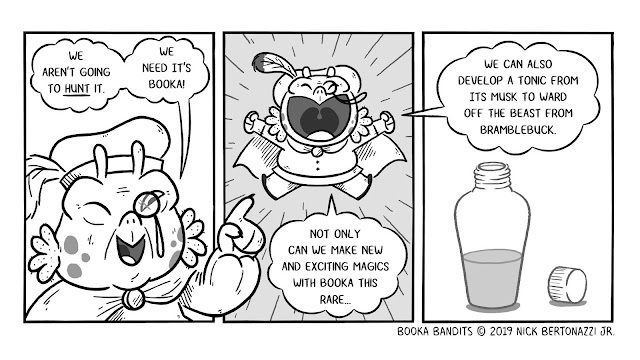 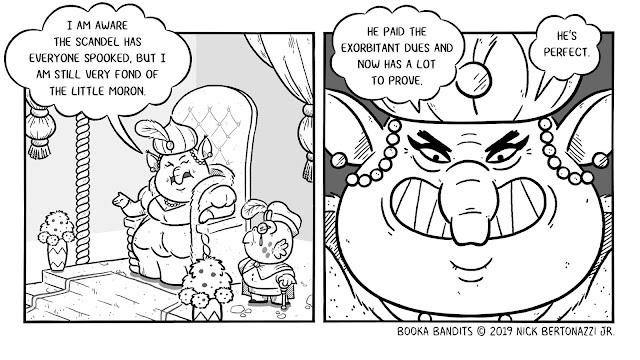 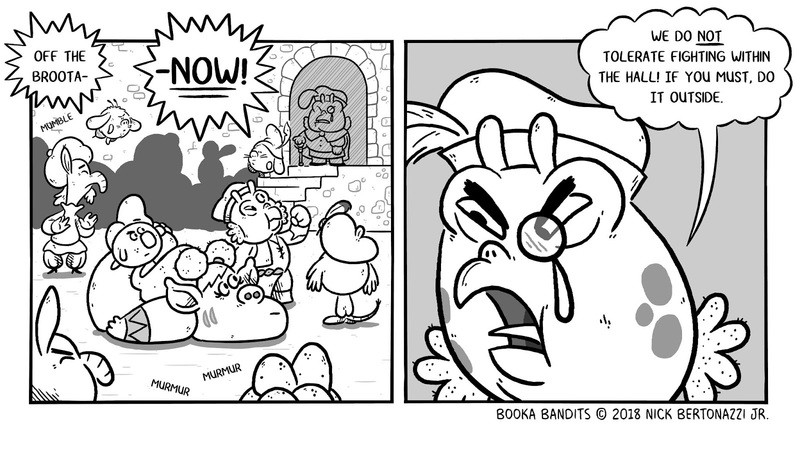 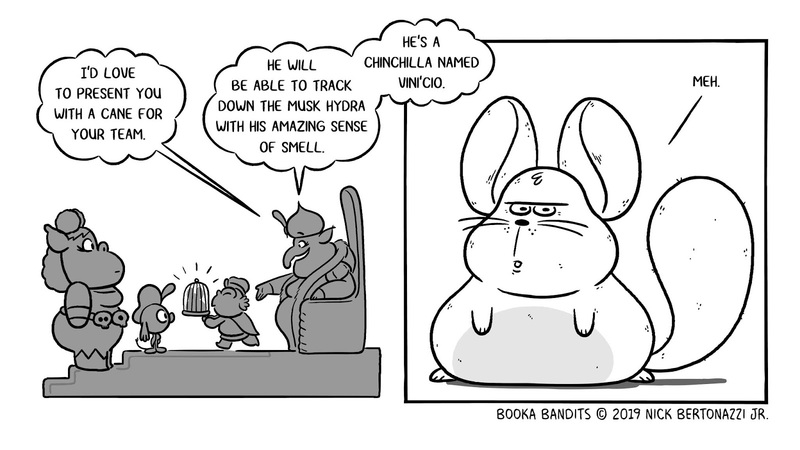 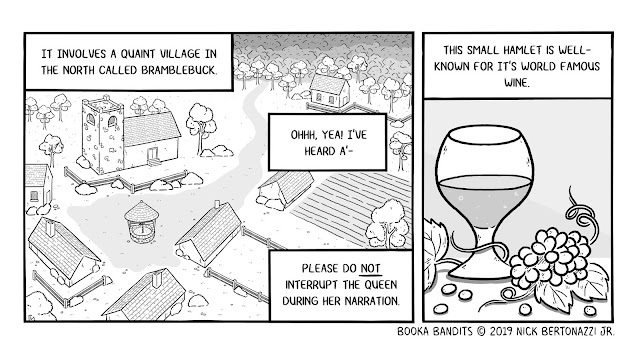 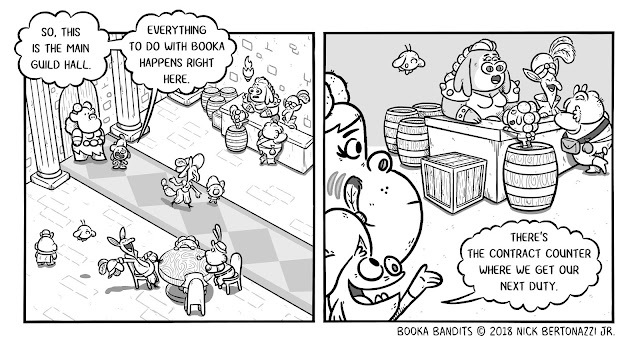 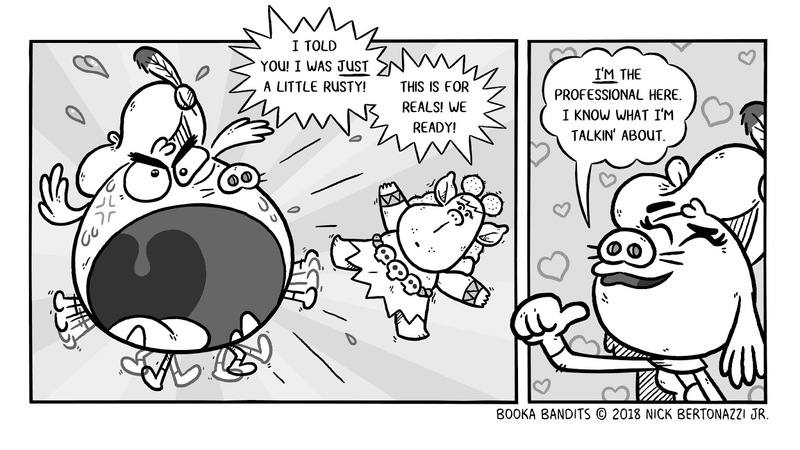 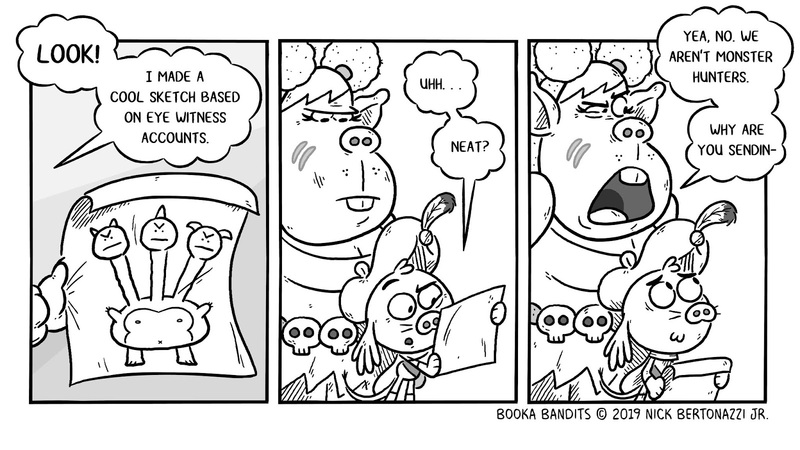 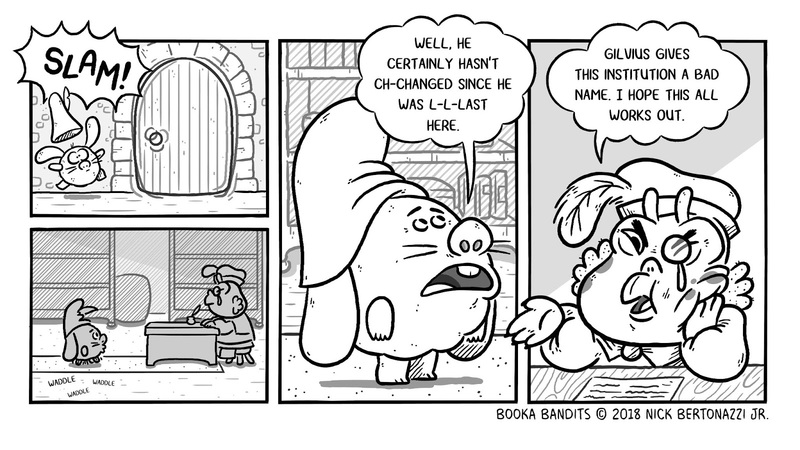 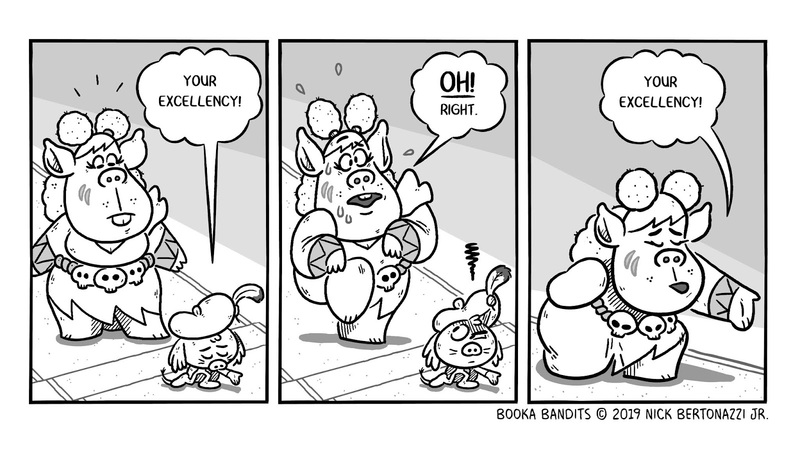 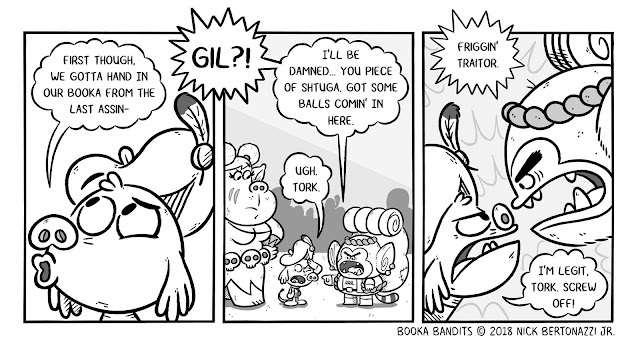 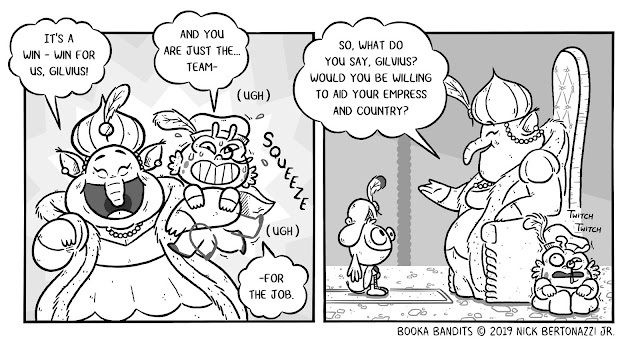 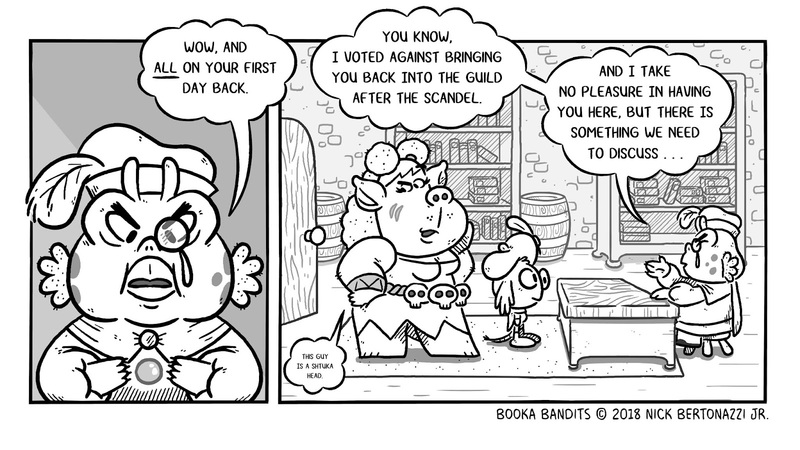 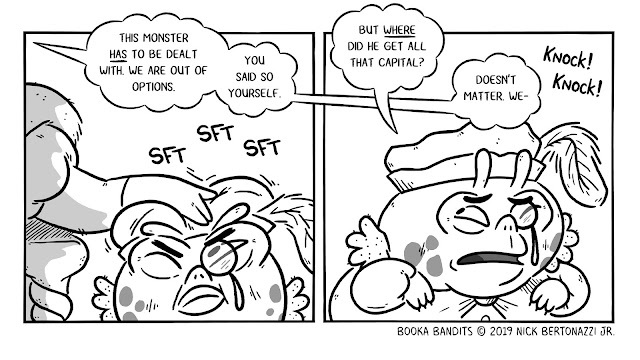 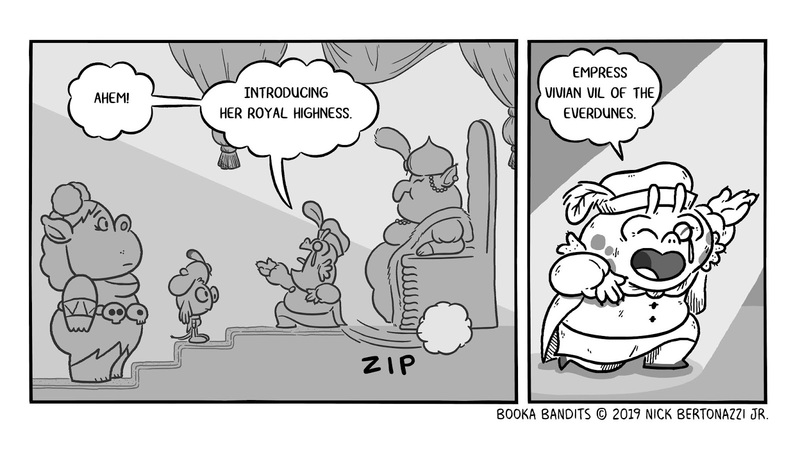 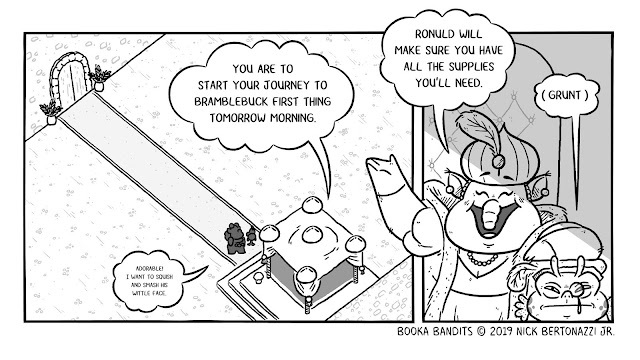 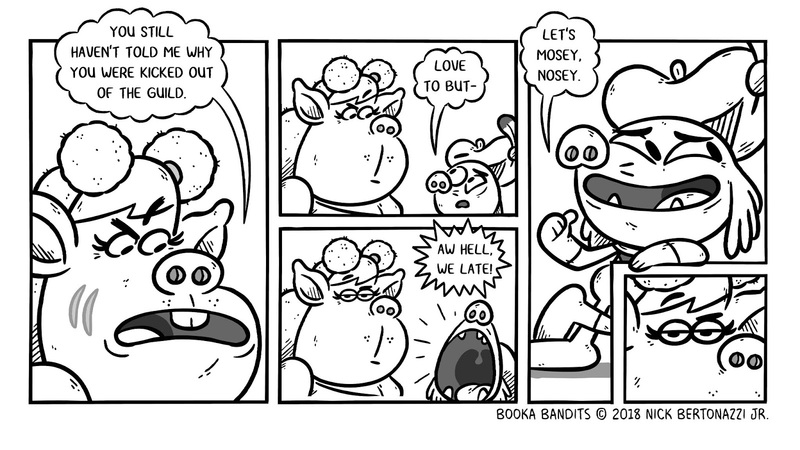 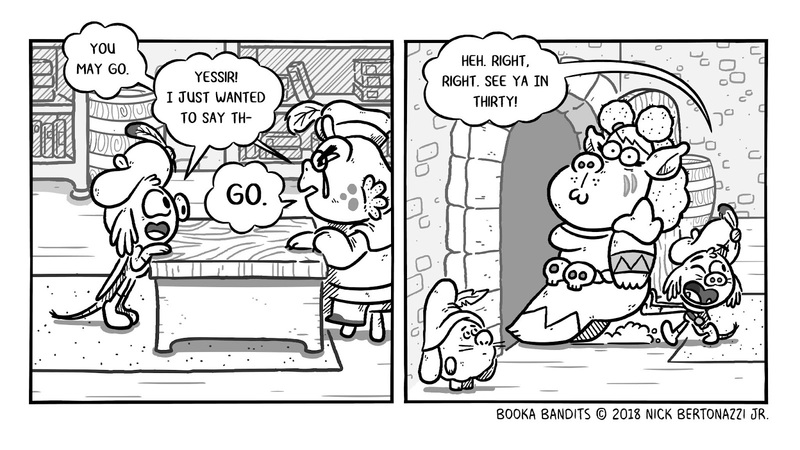 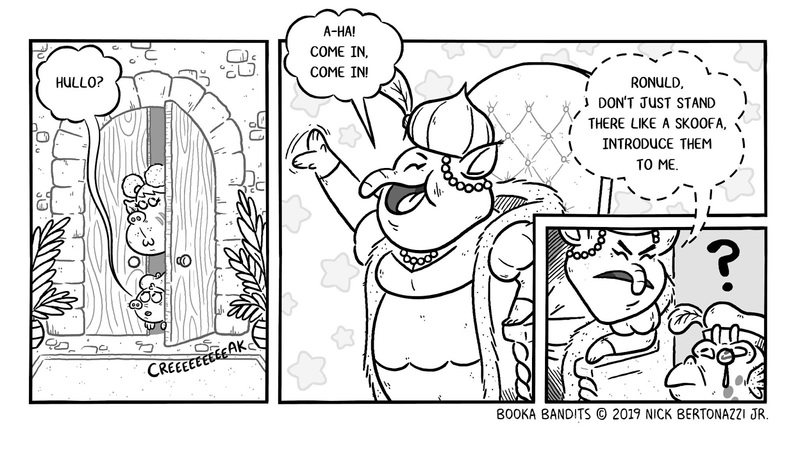 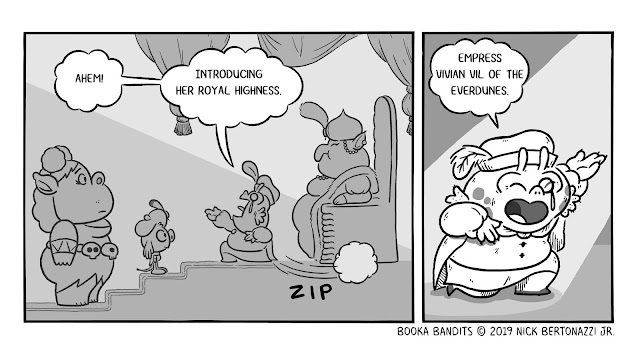 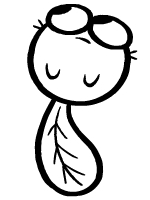 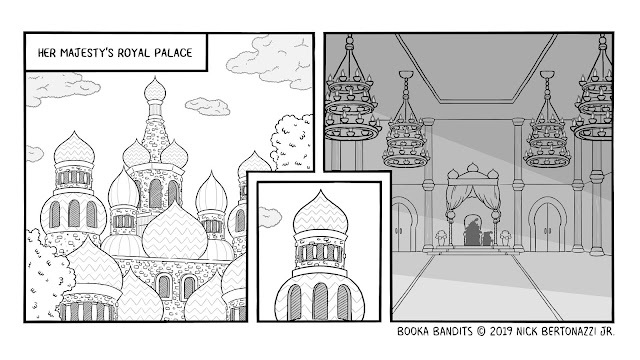 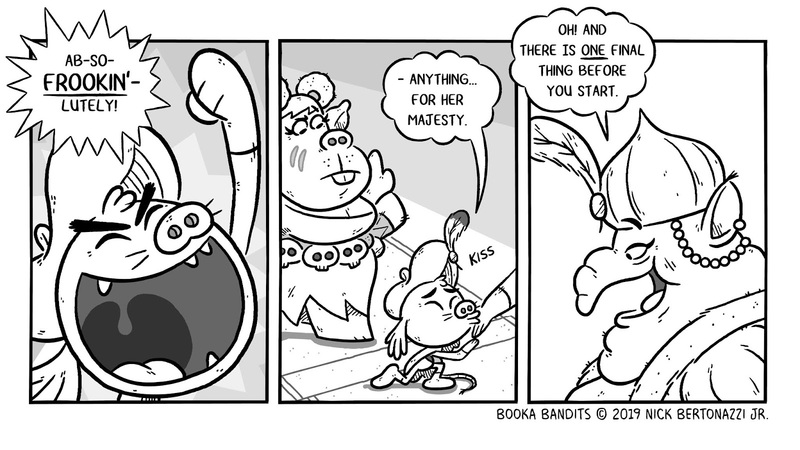 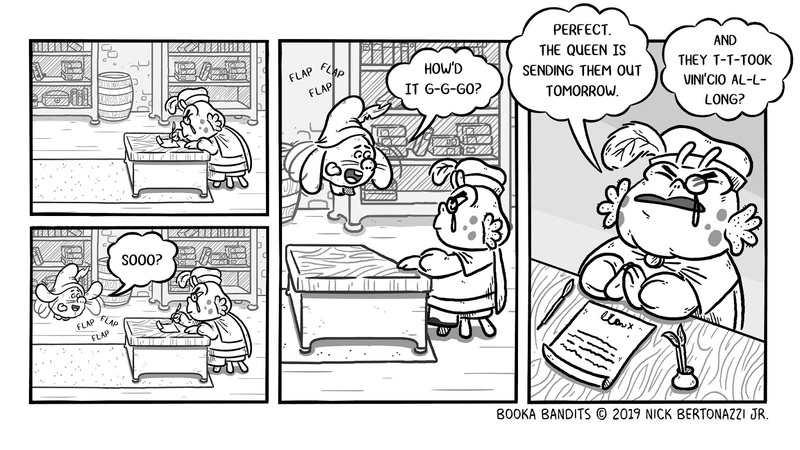 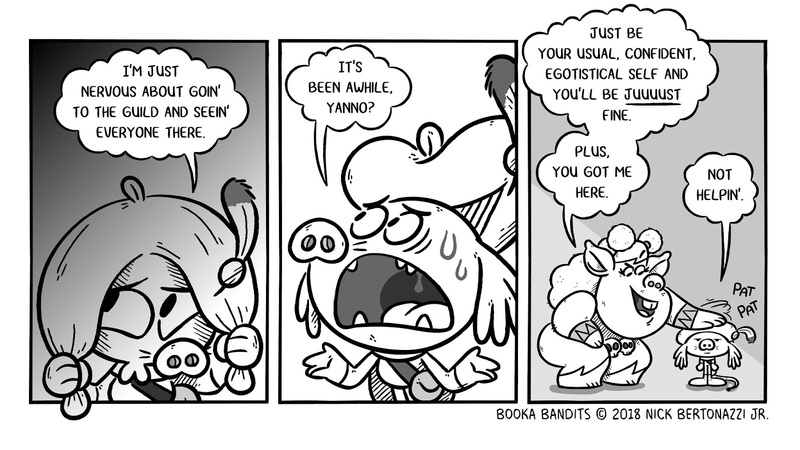 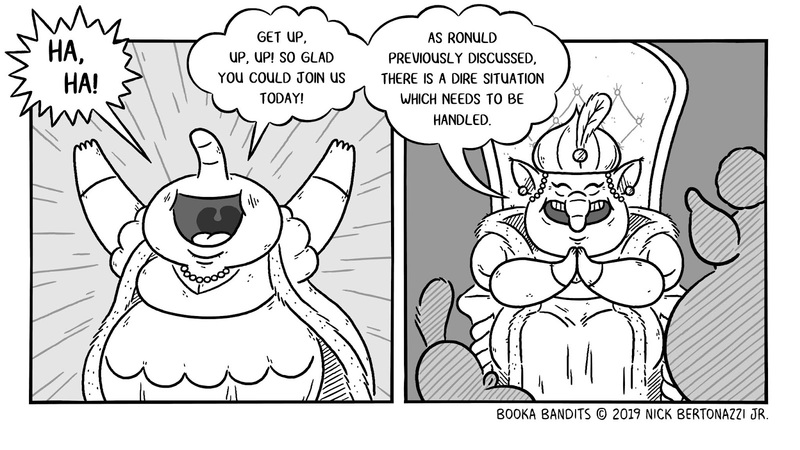 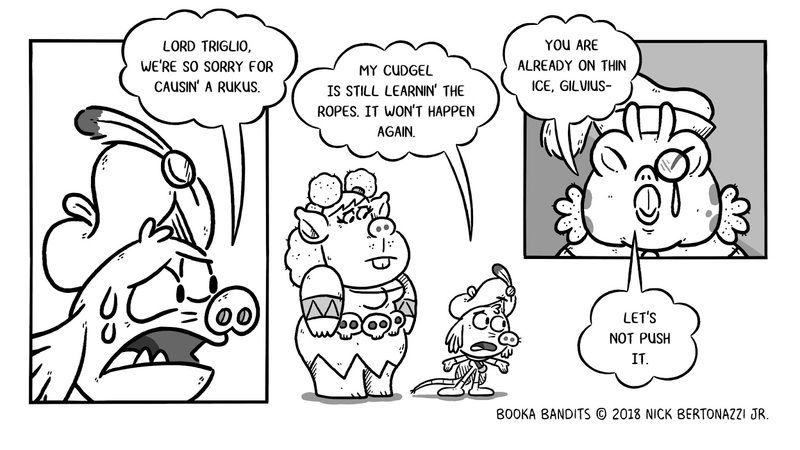 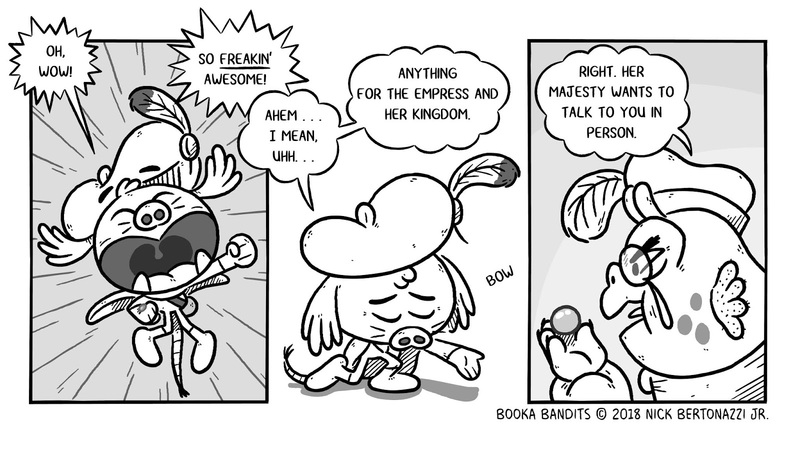 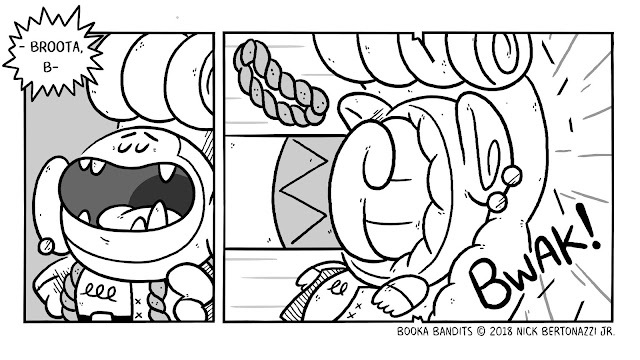 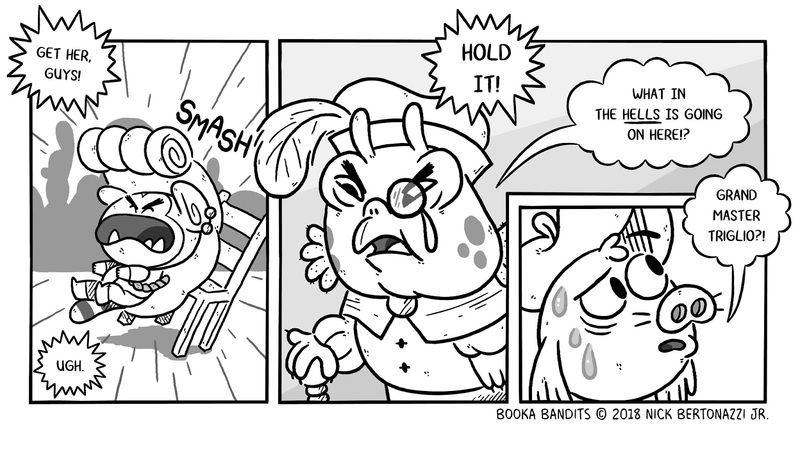 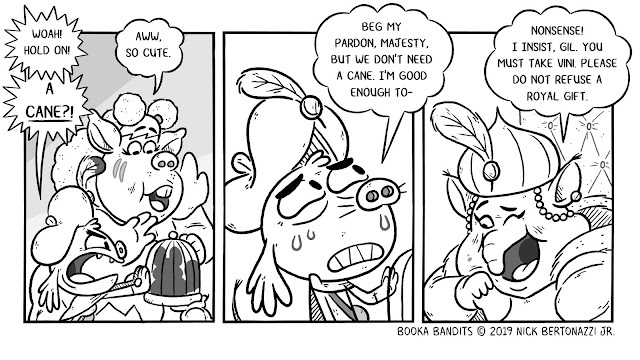 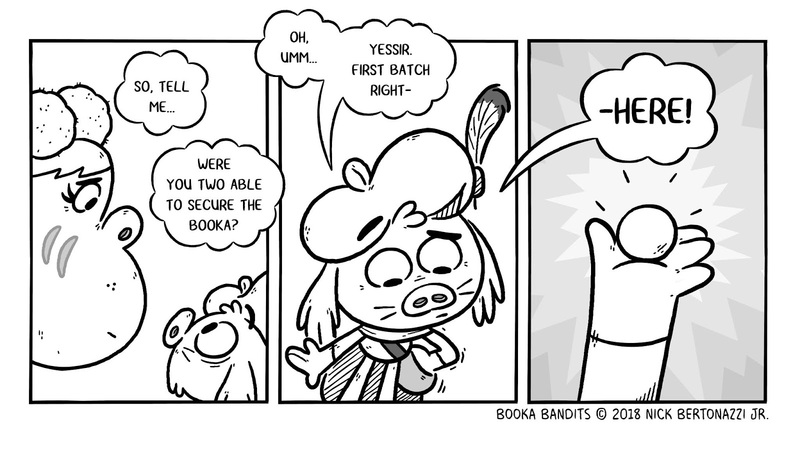 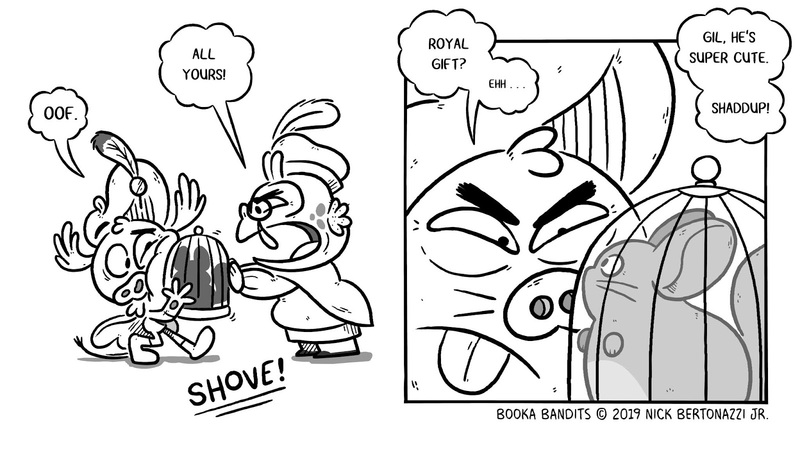 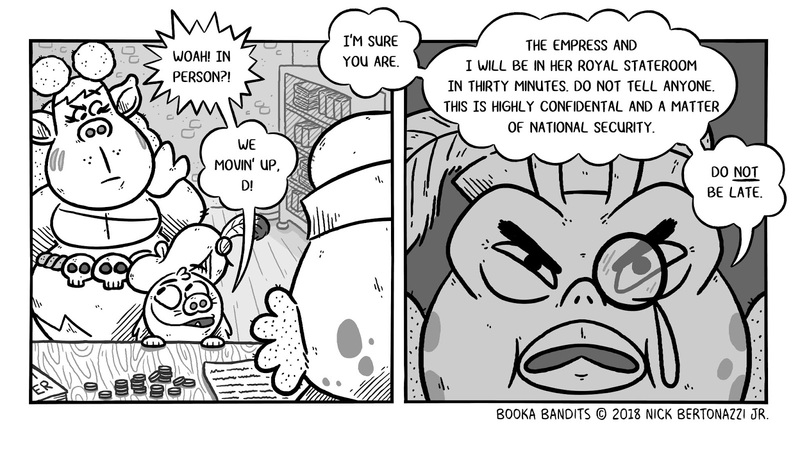 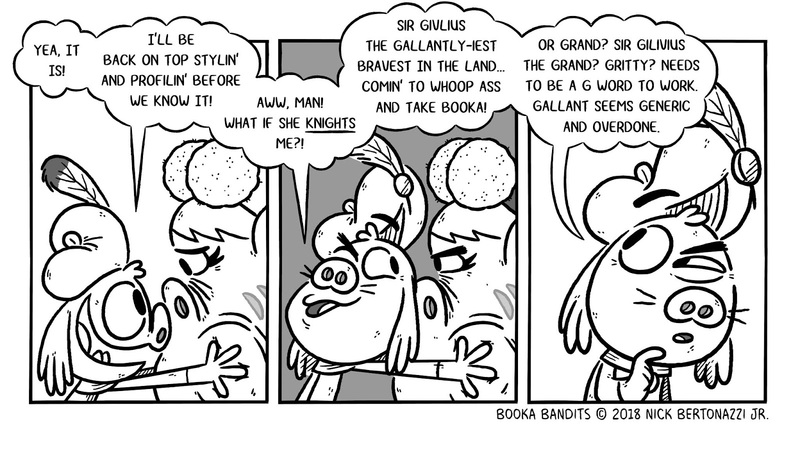 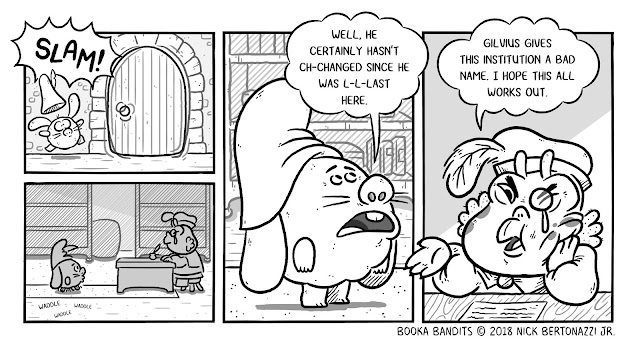 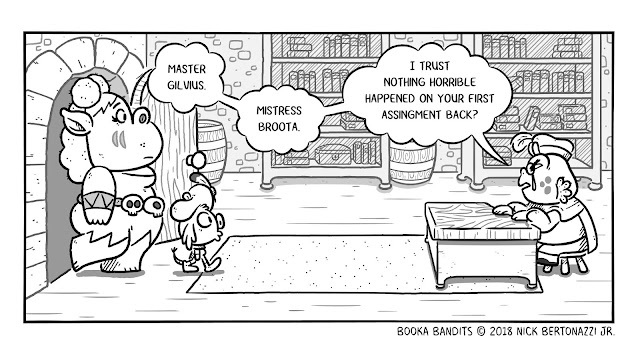 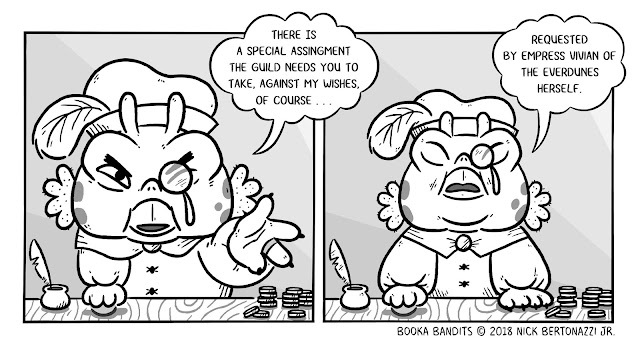 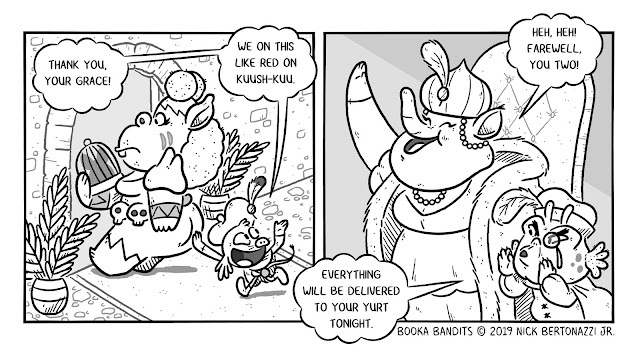 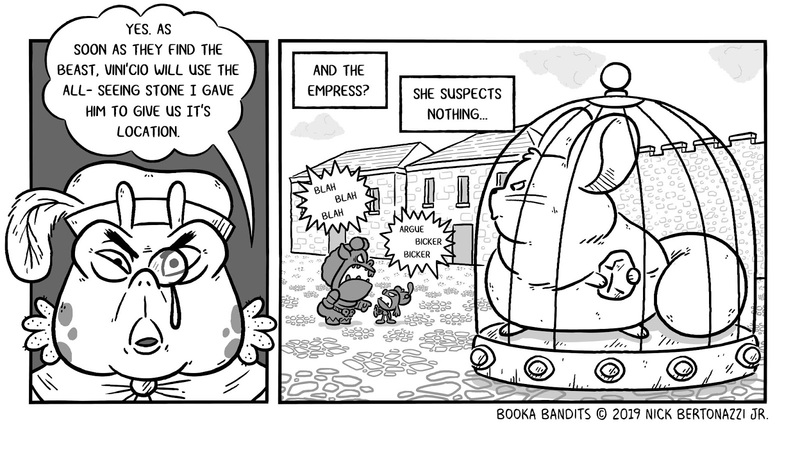 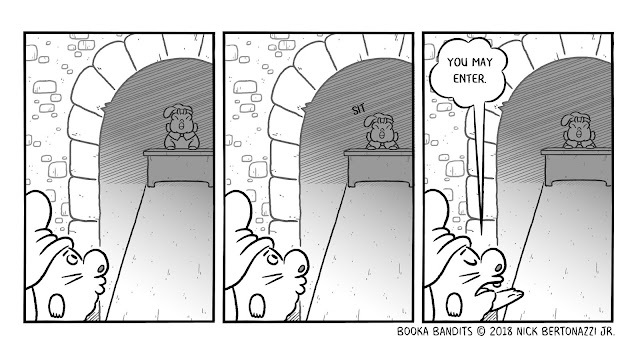 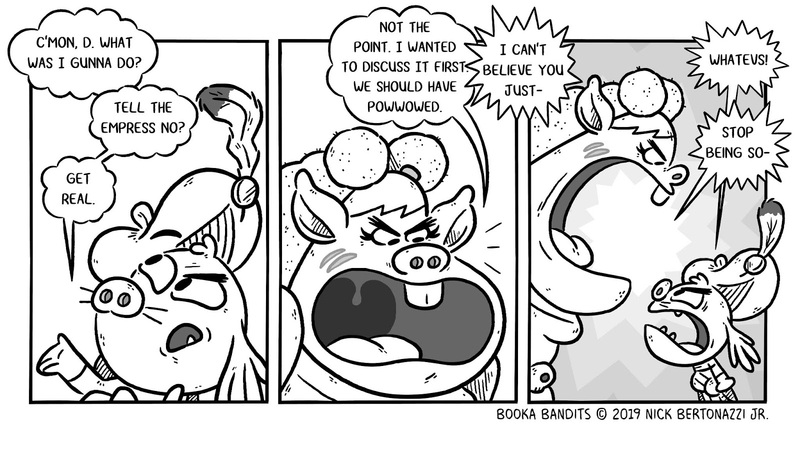 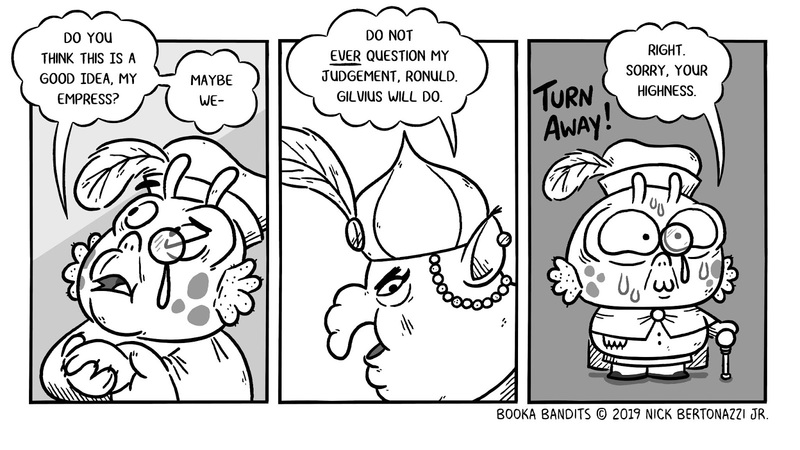 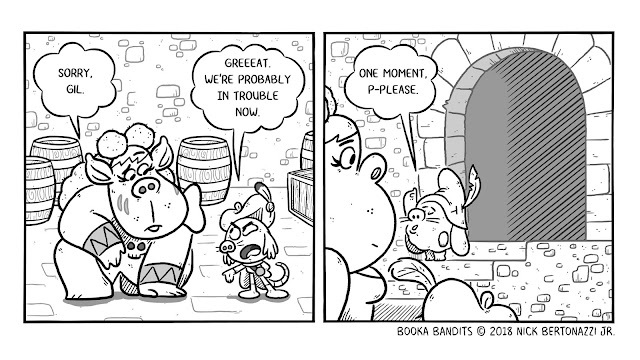 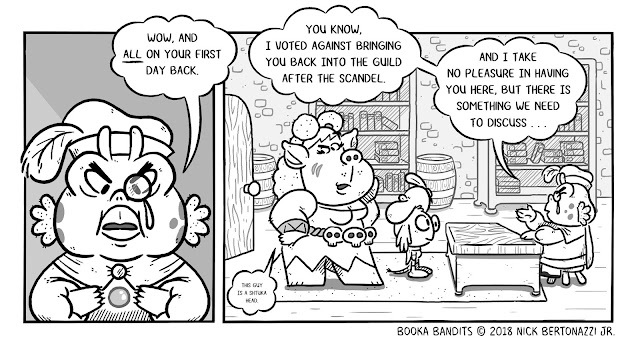 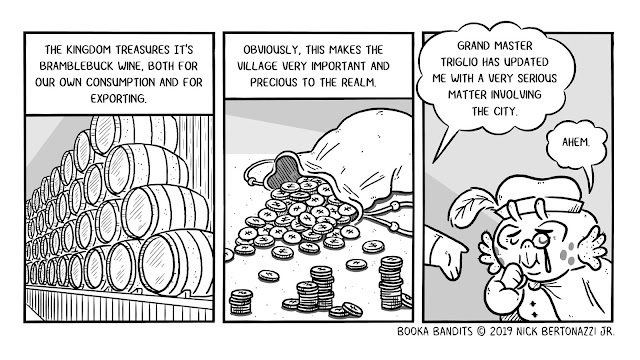 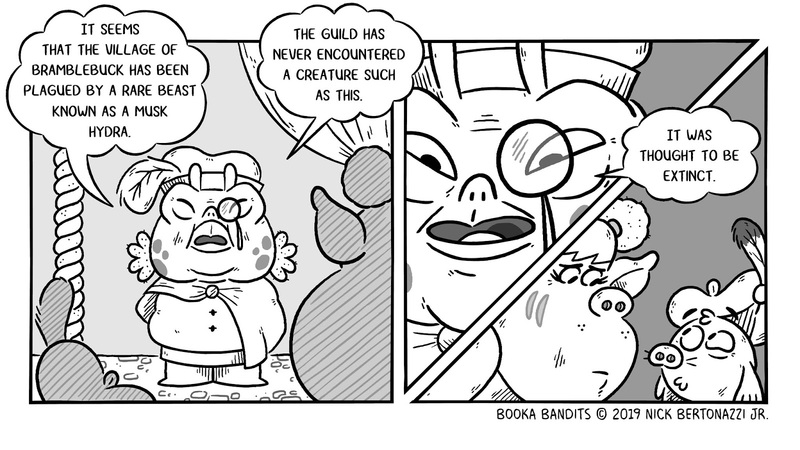 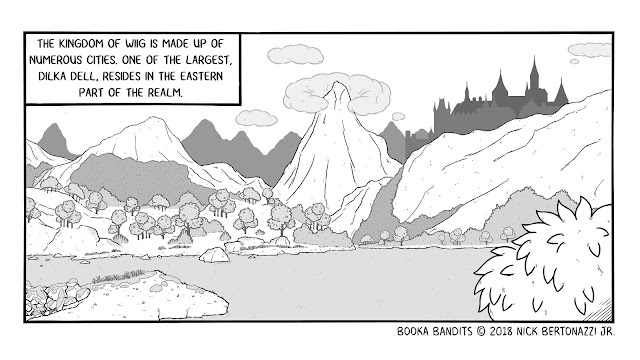 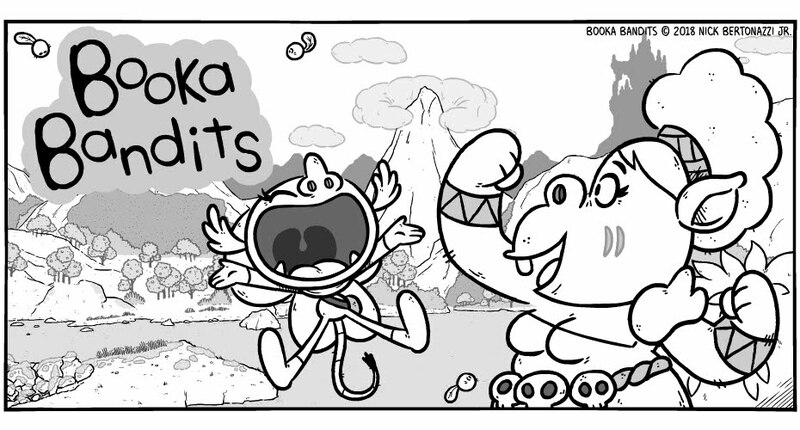 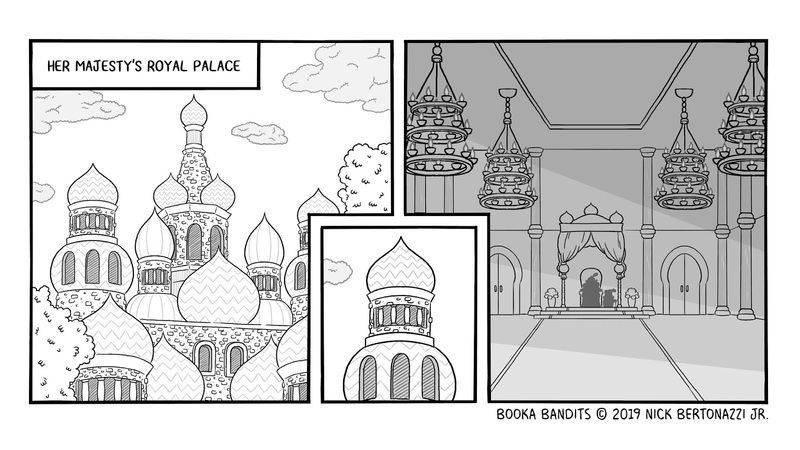 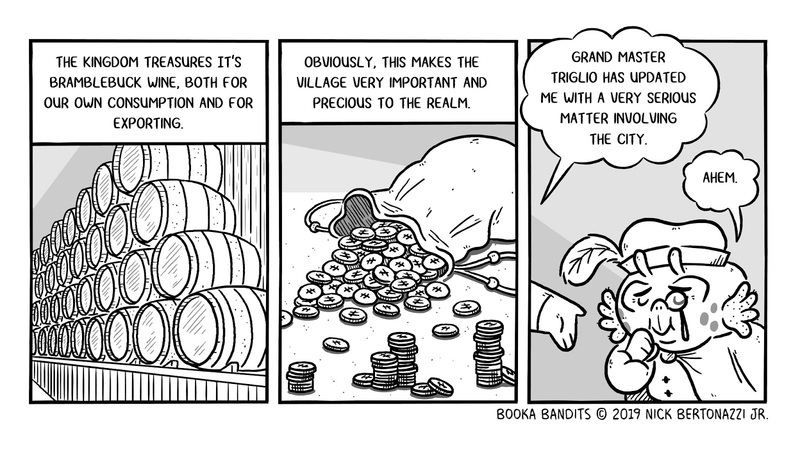 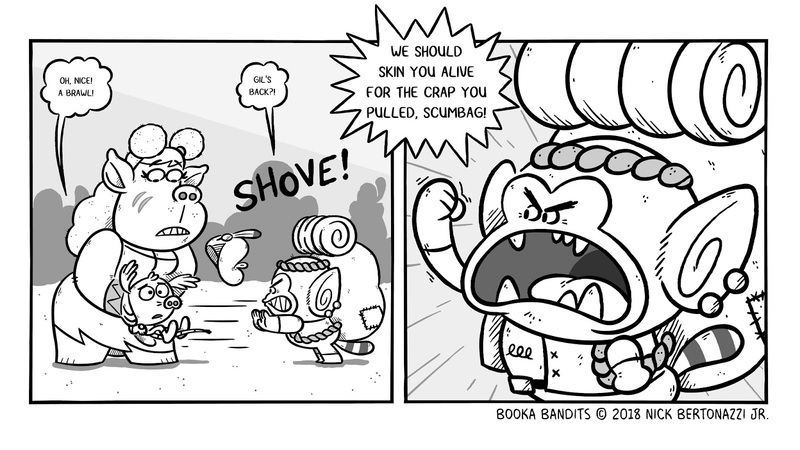 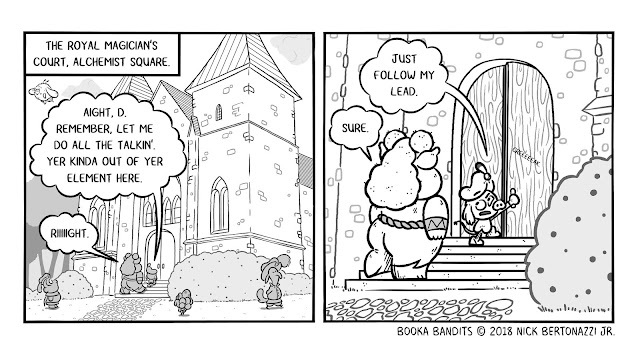 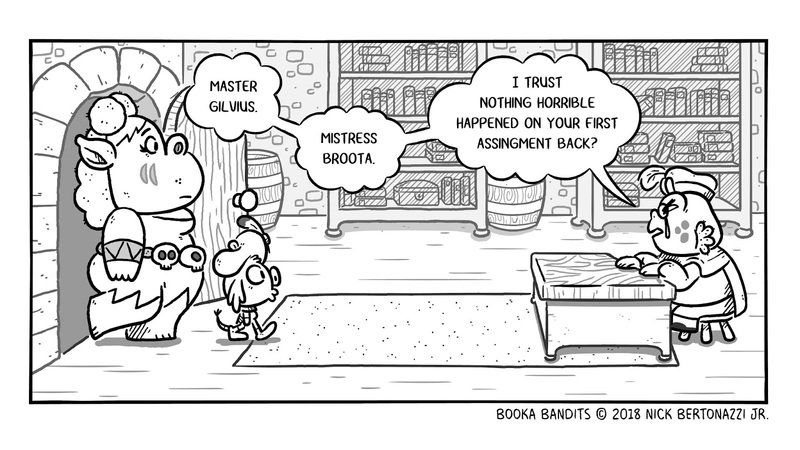 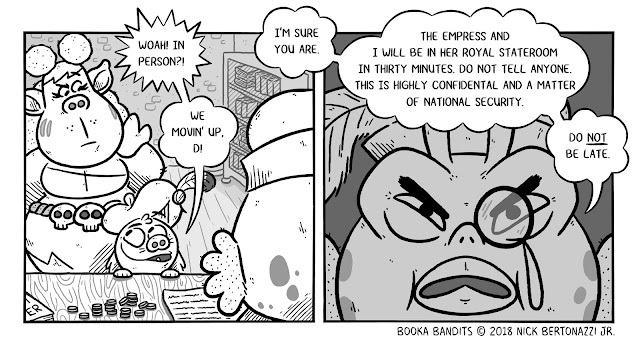 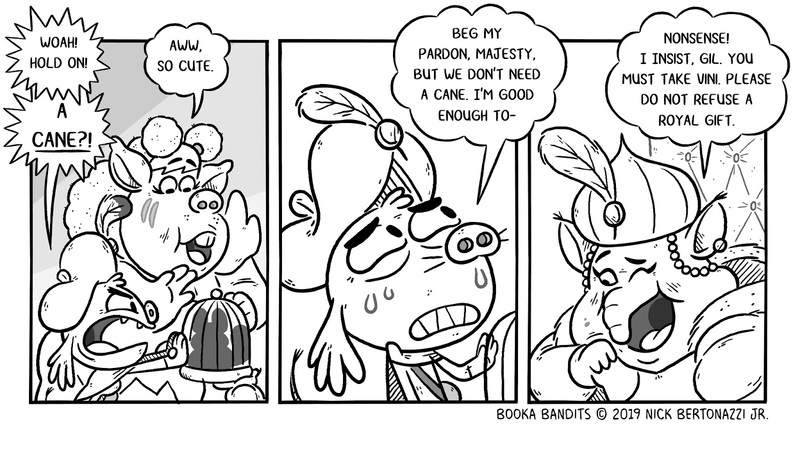 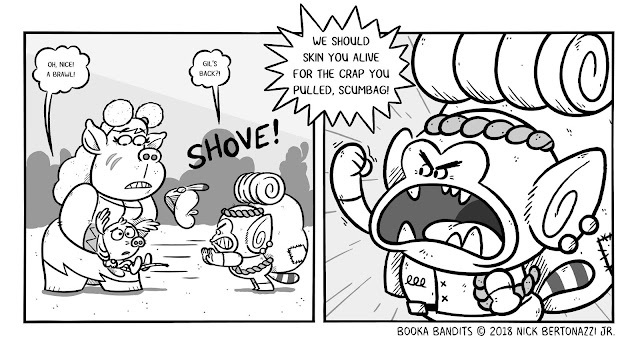 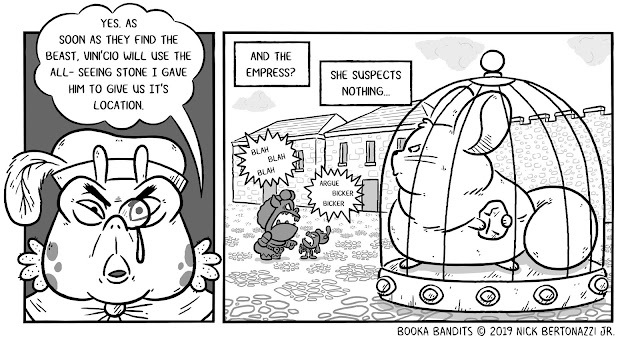 Booka Bandits is a Fantasy/Adventure Comic set in the wondrous world of Oo'Rhel.